All in one solution for Freelancers! How much does todo.vu cost ? 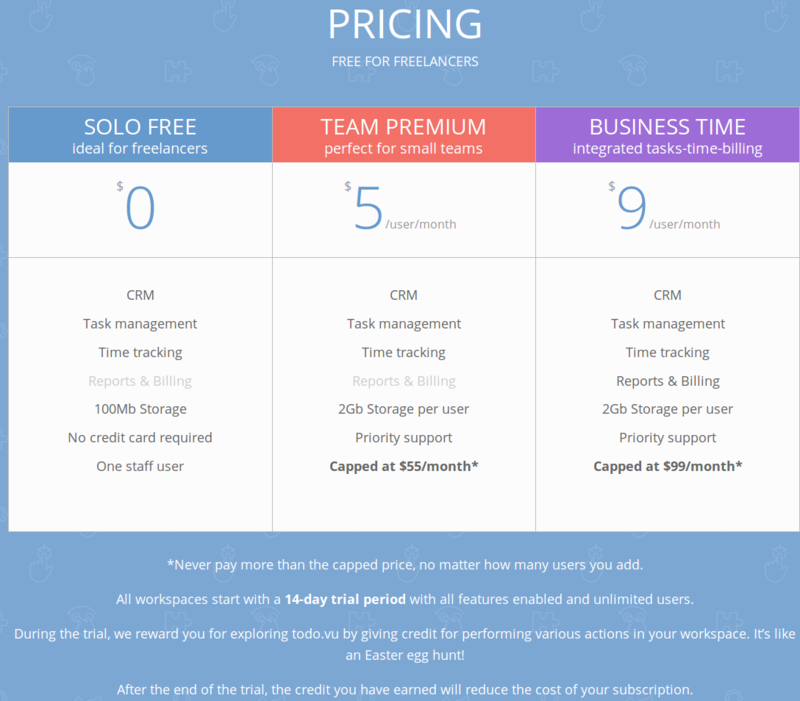 The pricing for todo.vu starts at $5.0 per user per month. todo.vu has 2 different plans such as - TEAM PREMIUM at $5.0 per user per month and BUSINESS TIME at $9.0 per user per month. todo.vu also offers a Free Plan with limited features. "An exceptional task management and time tracking solution with built-in client management tool." The massive competitive advantage of Todo.vu on behalf of me is that I could clock the time spent on a project, which is shown in a visual representation. The tool is intuitive and well thought out; the interface is transparent, so you can easily add tasks and control your agenda. No different task manager matches that ease-of-use and great visual illustration. Also, assigning system is exceptional, as you could commission your team to do something and assign some tasks to clients, which is well connected with their billing system. The data is presented in intuitive diagrams and charts, which makes it more understandable. The billing and report area makes it straightforward for us to come up with monthly reports for our financial director to allocate our salaries to for his activity primarily based costings. 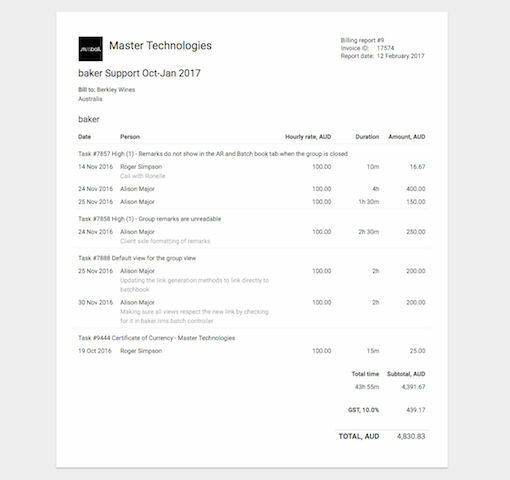 Unfortunately, the in-house tasks aren't shown within the billing area; thus it's difficult to add them to our monthly report, and I have to do it manually, which is time-consuming. Also, the application doesn't remember me, so I have to add the account every day. 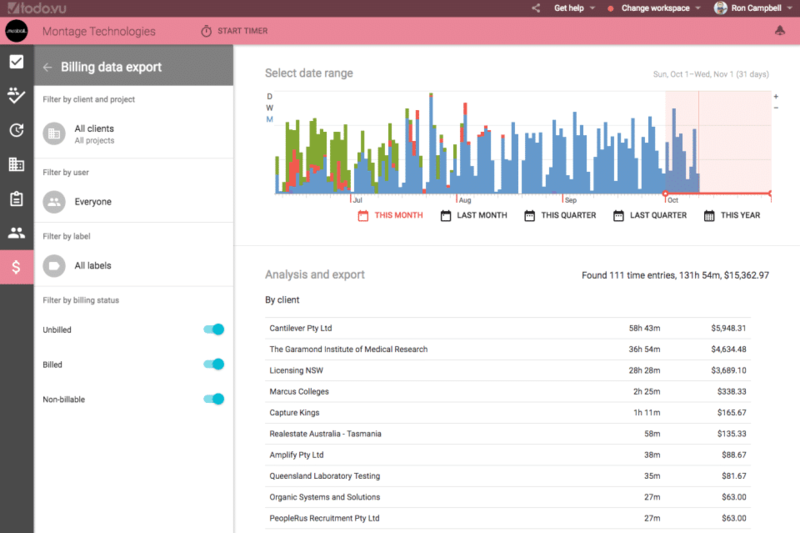 I highly recommend the time tracking and task management solution, as it's equipped with powerful features. Anyway, you could check out the trial version and look if it meets your requirements. Todo.ve helps me to manage both my work and private enterprises. Also, it permits me to schedule my daily tasks and track working time. Due to its assignment tool, I am able to manage my team and control their work effortless. "Everything you need to manage your activities, in a single space"
Boost the productivity of your projects, gathering all the necessary tools to manage them in the same environment with effectiveness, designed to administer and track all the resources involved in the dynamics of work, from your work team to the customers who receive the service. It also contains a billing function which is very useful to integrate it into the project if you provide any service. We tested this platform because it called our attention to the billing functions as part of the administration and management of the projects, and I must say that we were very satisfied. We made our training plan with the use of these functions, saving time and resources by being able to manage ourselves the income obtained from these activities, that helped us to self-manage all our projects and be self-sustainable in the future. "Excellent planning or project management tool!" This program is very well designed, offers a great dynamic display such as color-coded labels for greater urgency and importance, while it has a small learning curve is very easy to configure and customize, allowing the hosting of a business profile with the nomenclature "name of your business"@todo.vu.com. Other considerable aspects are the assignment of items to customers, billing rates, in addition tasks and projects can be systematized by priority and the system generates automatically alerting what the daily activities are much easier because it breaks down or distributes tasks and delegates them among all team members. On the other hand its interfaces are very intuitive both desktop and mobile allowing administration and updates can be handled virtually anywhere. Regarding the price is very affordable because the price-quality ratio is extraordinary. Since we started using it 10 months ago until now we have not presented any problem with this program on the contrary we are very satisfied with its performance, however at the level of functionality I would like to keep a history of the tasks performed or progress made in the project. Widely recommended offer excellent service, good price and efficiency. In our case we began to use this program in the formulation of the project design, manufacture and commissioning of the production line No. 8 of our dairy processing plant, are innumerable benefits that we offered this tool and it should be noted that the planning and execution was possible to the methodology developed through this software, tasks to the staff, everything.vu allowed us to establish the assignment of tasks to staff, establishing a prudential time for its execution, the entire team could simultaneously verify either by the PC or by the mobile application the progress we make day by day, although it is true that until now is not operational we are in test phases and is estimated to comply with the schedule established from the beginning in this program start for March 18 of this year. This on the one hand, while in parallel we have been working on parallel projects such as the mandatory stops of production line 1 and 5 for preventive maintenance, as well as in the updating of inventory and finance staff prepares the report of Entry and Exit of the plant thanks to the program and the invoice in the registered, ie that this program became fundamental in the entire productive process of our plant facilitating us the daily tasks, tasks and activities of all kinds, whether operational or managerial as well as a greater organization in the dynamics of labor. 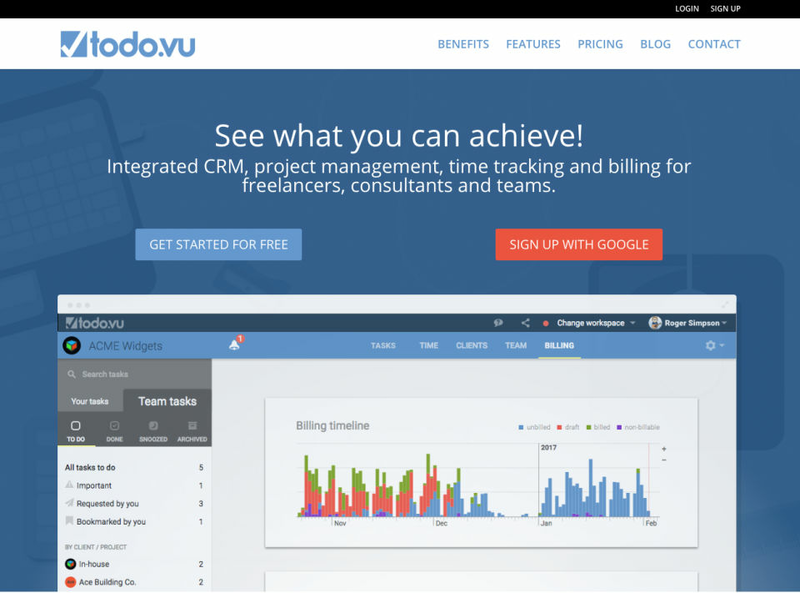 "todo.vu is best time tracking tool"
It shows you everything that how much time have you spent on a project. 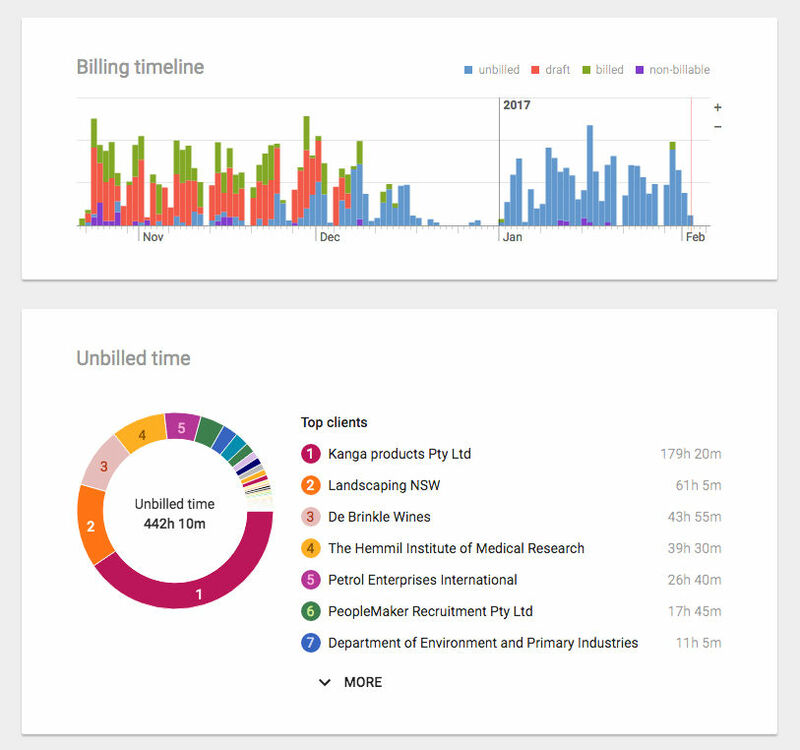 Billing section is also very nice here which shows you every data about work distributed between the projects. Support from them is also very gentle. This software was very hard to set up at the first. Exporting contacts is really not an easy work here and it is really a piece of hard work. I made a to do list which keeps me focused towards my goal and keeps me notified about bill payments. But due to unavailability of any mobile application, I switch to another software which has an mobile application also. 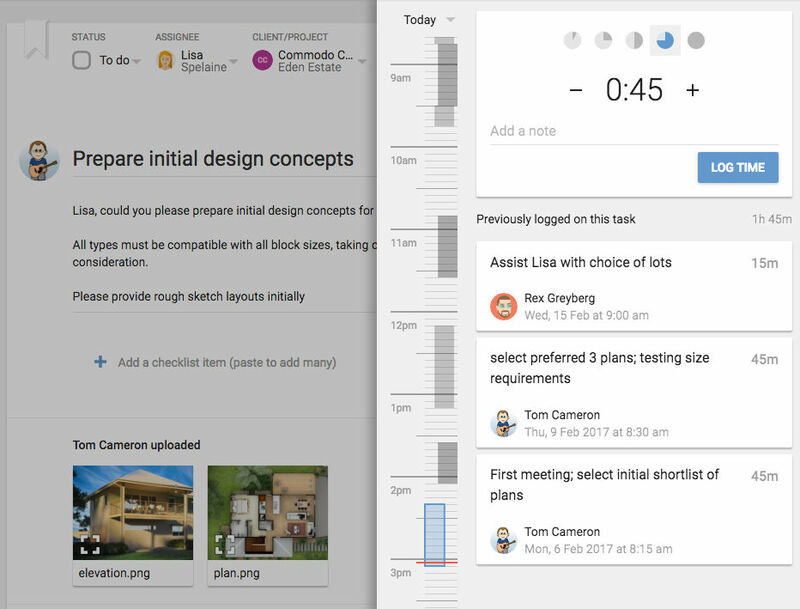 "A great Daily Project Management and To Do list"
The User Interface and ease of use for this software are amazing. One of the biggest highlights of Todo.u over others is I can visually file time spent on a project. 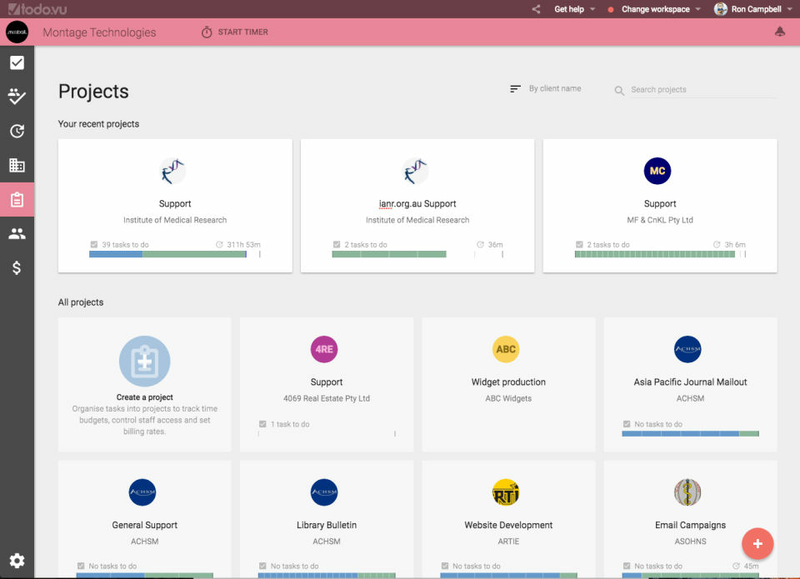 After trying a lot of similar task management tools, we decided to stick with it because it is the best for both personal and business management. The time management features are excellent. One of the negatives I find on Todo.vu is we can't export Contacts easily yet. Also, there is a bug that often happens when reordering subtasks. The team should fix these immediately. A simple effective to do list that keeps me focused on our tasks. If you are looking for the same, you can opt for Todo.vu. Todo.vo app saves us from the stress caused by having to keep track of all of our video creation works. 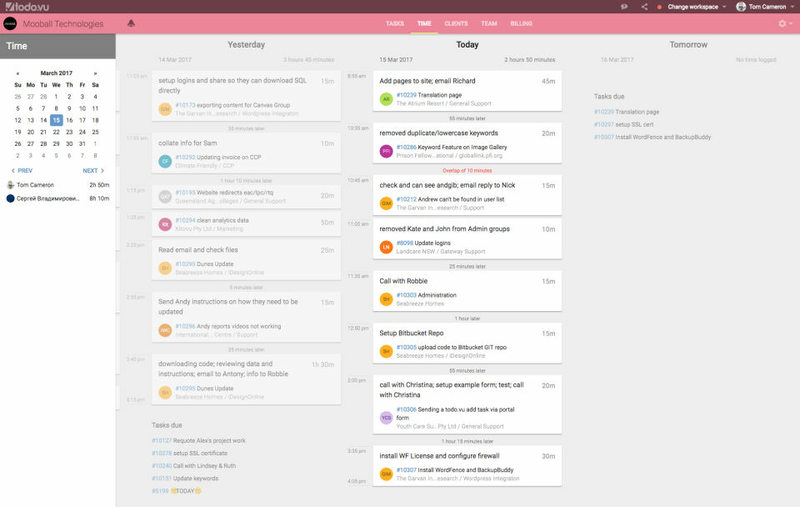 If you are looking for a powerful Daily Project Management and To Do list, you can choose Todo.vu and I'm sure you won't regret. This is a really helpful tool crucial for a product manager for keeping track of my deadlines and meeting the requirements for what I have to do in each day. I can priorities, make notes and read them later on when that task is coming up in line. Probably the fact that sometimes I feel like I have too many software opened so that might be tricky because I only have my emails and other programs that have to do lists plus I have another excel spreadsheet to use as a to do list. No problems with Todo. If I make sure that I have a back up so that I will not lose my tasks everything is OK. The benefits are meeting the deadlines and ensuring that I accomplish my tasks in time. Pros: I am using todo.vu for quite some time to manage some of my project and daily driver. It did very good work for track time for tasks and manage projects. Average billing facilities. You need to spend some time on this software to use as a daily driver. The task manager, todo list and project manager is confusing at first and need to get used to due to their UI. Cons: Set up time hi huge. I think a better getting started wizard will help to set up quickly. The calendar view of todo is really needed to visualize my past work, with notes so I can found my last and latest updates. Overall: I love the time tracking feature, it is the only reason I am still using this service. 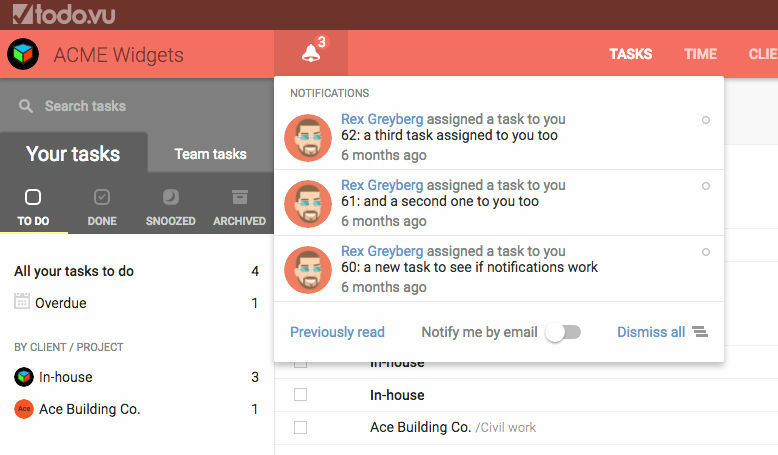 One click and you get all the details on your tasks and project. This helps me to see and manage my time really efficiently. 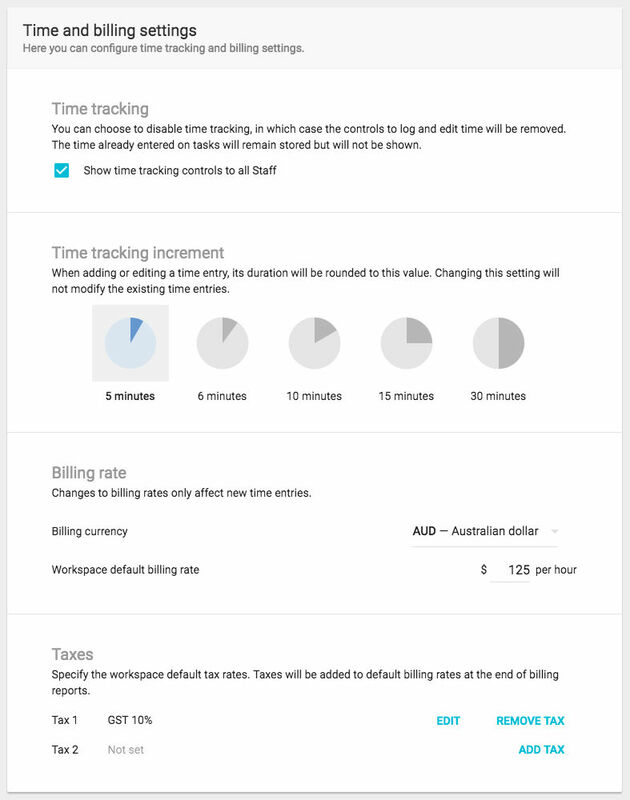 Manually logging time also gives me the ability to add time in a single invoice. Billing and CRM features are OK, I really don't use them much here. todo.vu needs to work on their UI better. All the menus overlapping I don't like. As a freelancer, it is a really good tool for my business. Free for freelancers - I took advantage of the free trial and it is great. Able to visually file time spent on a project. Very user-friendly and easy to comprehend. Server is down for maintenance more often than (what I would think) necessary. Other than that, not much to complain about. A daily project management and to do list program that is perfect for my business and private life. Providing service to a project that I worked on as a consultant. Was able to share comments easily with clients and colleagues working on the same team. A daily project management and to do list program that is perfect for my business and private life. Kne of the best planning and time tracking tools. Great customer support and ease of use. Visually disolays time spent on a given project. Well layed out!